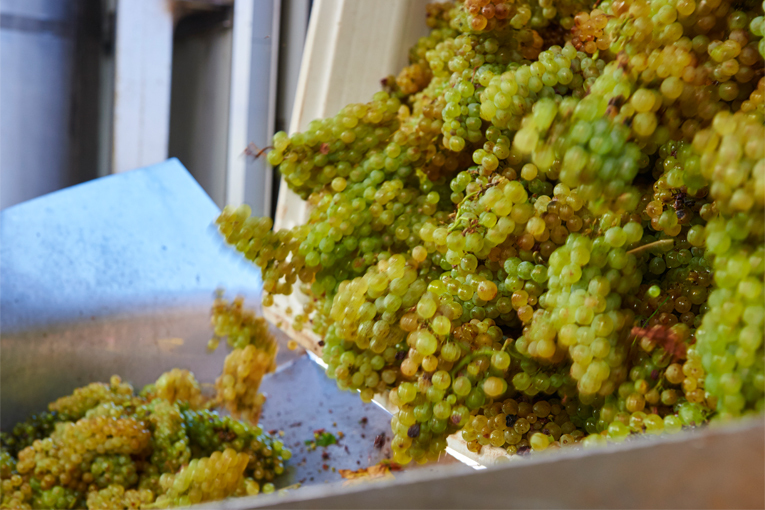 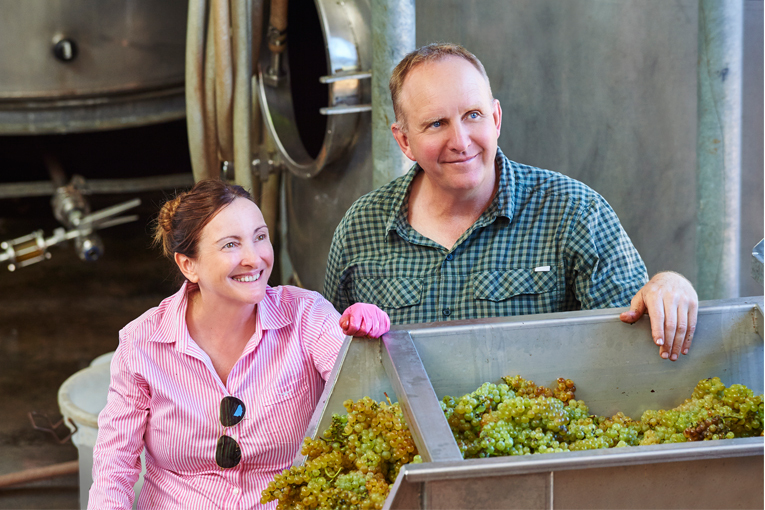 Moss Wood is a family owned wine company and a pioneer of the Margaret River region. 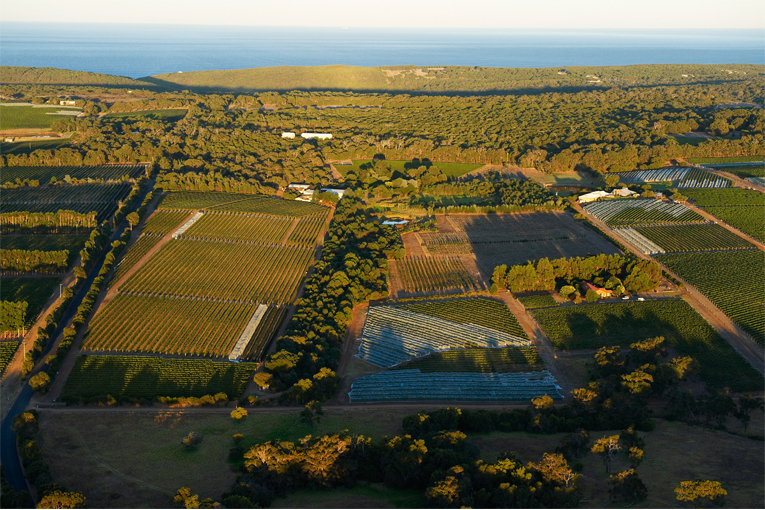 Planted in 1969, Moss Wood is an important founding estate of the Margaret River wine region of Western Australia, located in the northern sub-region of Wilyabrup. 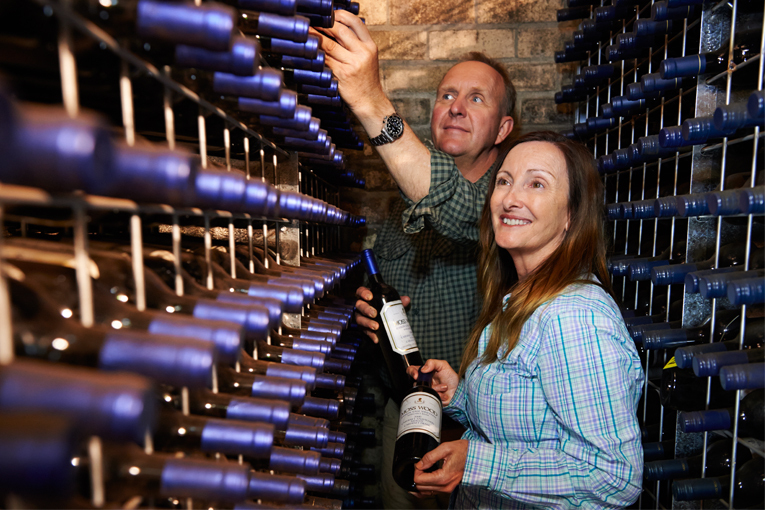 Clare and Keith Mugford, as viticulturalists, winemakers and proprietors, have been tending the vineyard and making wine at Moss Wood since 1984 and 1979, respectively. 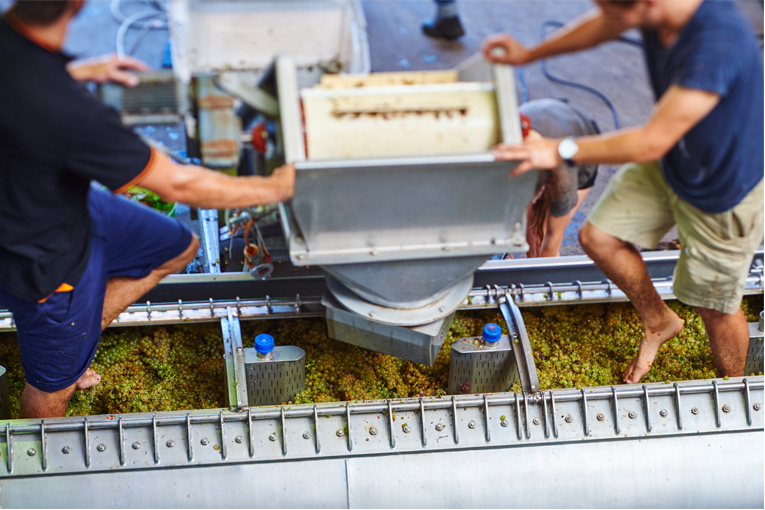 Their exacting viticulture ensures the production of grapes of excellent quality and they have created a stable of fine wines distinguished by their consistency over each vintage and their ability to age superbly. 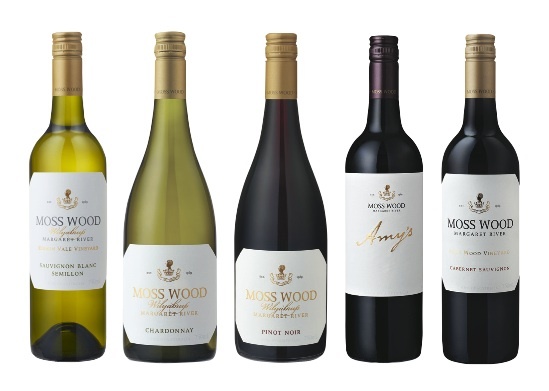 The Moss Wood and Mugford names are synonymous with uncompromising quality.